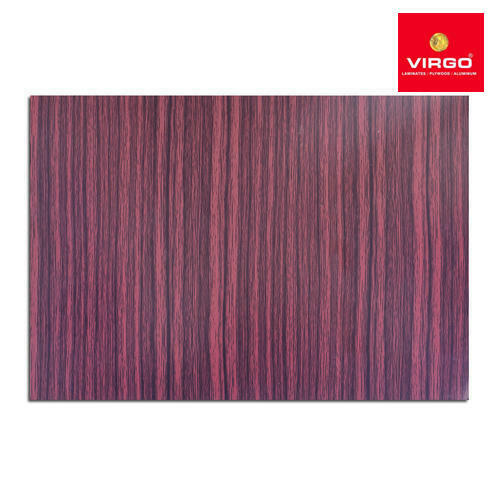 Virgo ALFA is a one of kind product developed to have all the necessary features of the advanced ACP. Sheets ordered here have special surface PVDF coating; making the ACP altogether more durable and reliable. Besides, use of AFT technology makes the collection modern and potent. It also grants weather resistance to the panel; hence expanding the application potential of ACP to building facades, walls, automobiles, tunnels, etc.